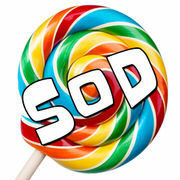 Feed your Quiz Addiction regularly with our Original Viral Candy Drops! Play ALL OF OUR Viral Gems, Viral Gum, and Viral Candy Quizzes. SUBSCRIBE! !